Debbie graduated from Lindenhurst High School and Wilson Tech, Dix Hills, New York for dental Assisting. 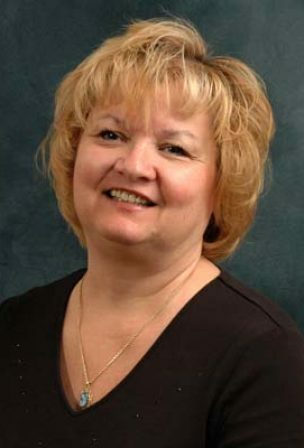 Debbie has been a part of the Spring Hill Dental Associates team for over 25 years. In her spare time she loves to cook, bake. watch classical movies, cross fit exercise, and spending time with her family. From: Brenda is original from New Jersey, she moved to Tarpon Springs, Florida in 1972. 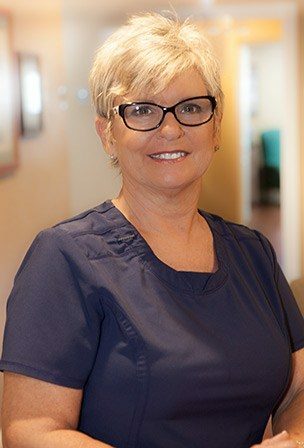 Brenda has been dental assisting for more than three decades and received all of her Expanded Functions Dental Assisting credentials from the University of Florida, She has been a part of the Spring Hill Dental team for 7 years. In her spare time she enjoys pet-sitting, the outdoors and Florida sunshine and beaches, cooking, gardening, and reading a good book. Kathleen grew up in Spring Hill, Florida, graduating with honors from Central High School in 2008. She continued her education in Gainesville Florida and received her associates degree at Sant Fe College in 2010. 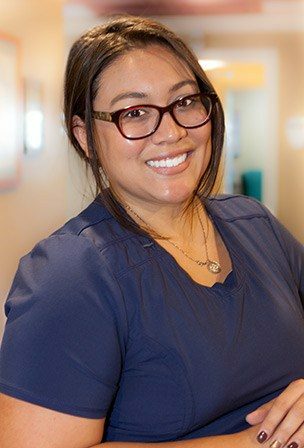 She was inspired by her cousin, Dr. Janel Marcelino who is an endodontist in Pennsylvania, to pursue a career in dentistry. Kathleen attended ATA Career Education in 2013 were she received her certifications for dental assisting and completed the course with a 4.0 GPA. Kathleen joined the Spring Hill Dental Associates team in November of 2014. Kathleen got married to her husband, Austin, in March 2016. They have two adorable dogs named Jackson and Luna. From: Nancy moved to the Tampa Bay area from Homestead, Florida in 1990. She received her Associates Degree from Hillsborough Community College and her Certificate in Dental Assisting from Erwin Vocational Technical School. 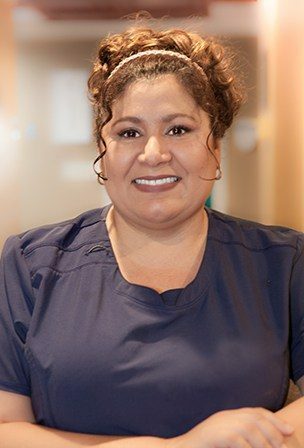 Nancy joined our team in March of 2017 with 15 years of dental assisting experience. Nancy is fluent in both Spanish and English. When not working she enjoys reading, spending time at the beach, and creating memories with her 3 children and husband of 24 years. From: Jade was born and raised in Spring Hill, Florida. 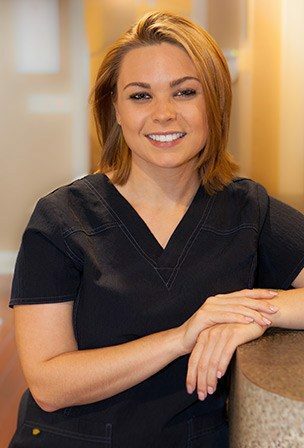 She graduated from Nature Coast Technical High School in 2014, and recently received her certification for Expanded Functions Dental Assisting at Pasco Hernando State College. In her free time she enjoys spending time with family, friends and most of all her little girl, Abigail.